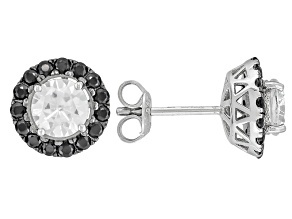 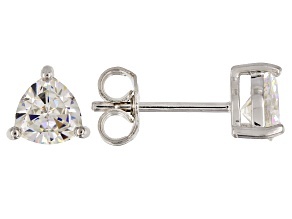 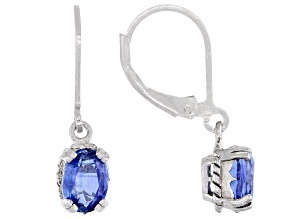 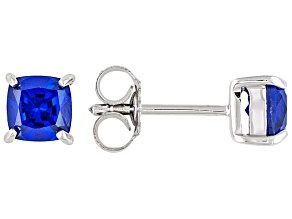 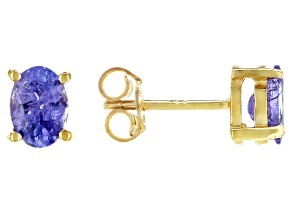 Blue Synthetic Spinel Sterling Silver Stud Earrings 1.19ctw. 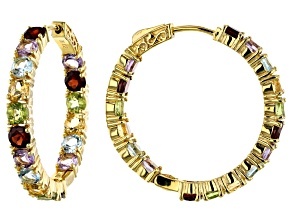 Add a little color to your life with JTV's gemstones color collection! 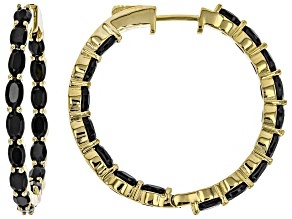 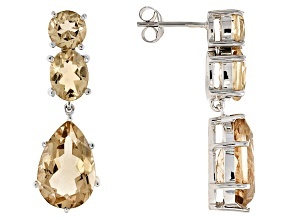 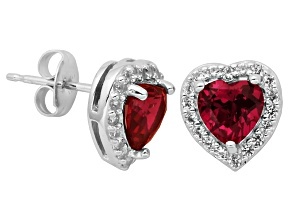 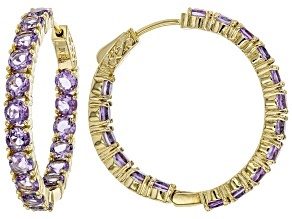 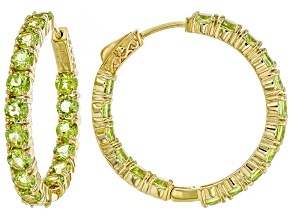 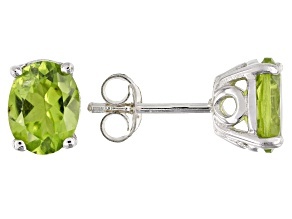 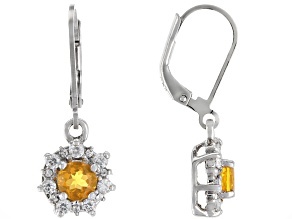 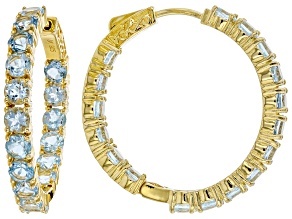 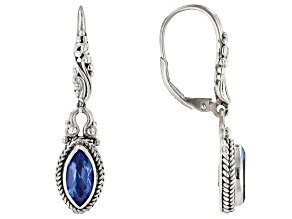 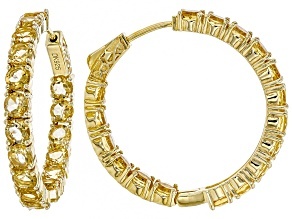 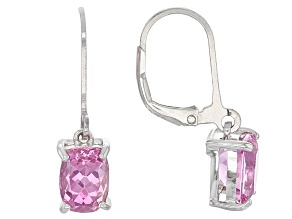 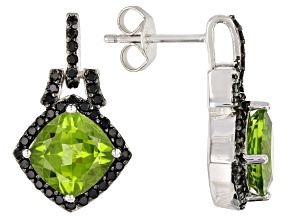 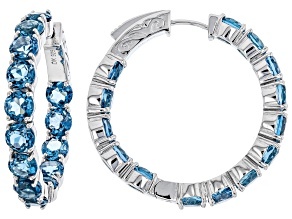 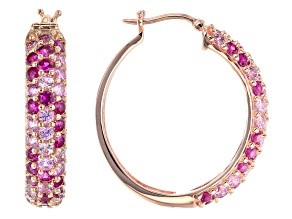 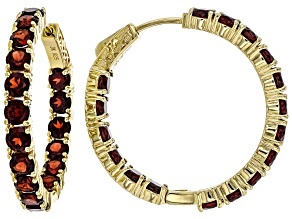 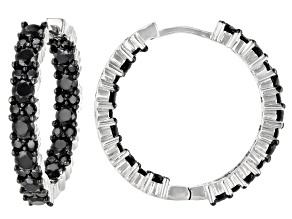 Find any and every color imaginable in earrings, rings, and bracelets. 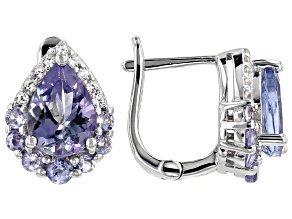 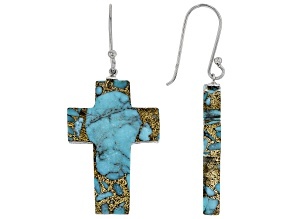 Shop color gemstone jewelry today and find the right piece for you!